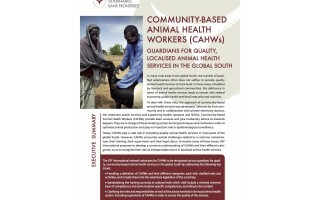 Animal-health workers who have some systematic training, but no academic degrees, make a huge difference in remote areas and strife-torn regions. 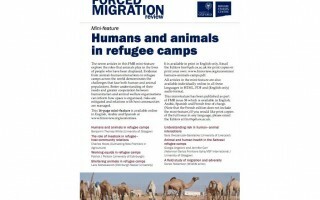 Ethiopia is setting an example by involving them in its veterinary-services extension efforts. 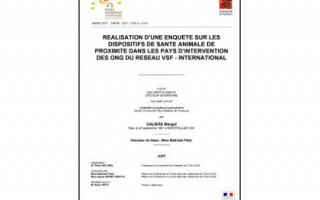 Agroecologie et One Health. 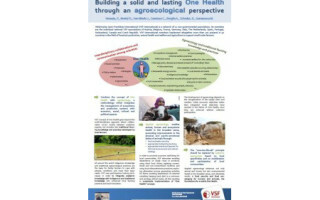 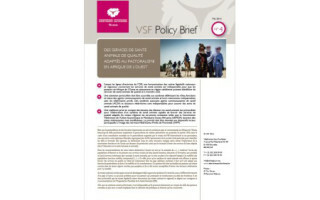 Constuire durablement One Health sur la base de l’Agroécologie.